Pictured, Selene Saavedra Roman. Image via social media. 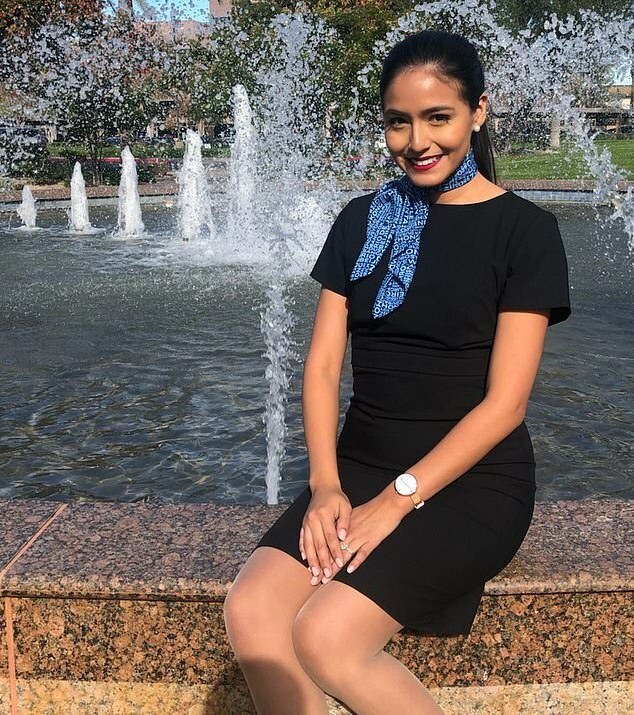 Selene Saavedra Roman released by ICE: How a Mesa Airlines flight attendant with DACA status came to be detained by ICE and how her detention underscores immigration fissure. A victim of political grandstanding? 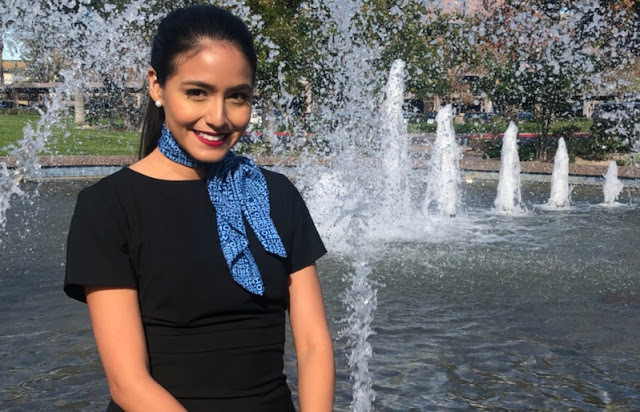 A Mesa Airlines flight attendant who had spent more than 4 weeks behind bars was on Friday evening released from immigration detention after being taken into custody upon returning to the U.S. on a flight from Mexico that she had worked. 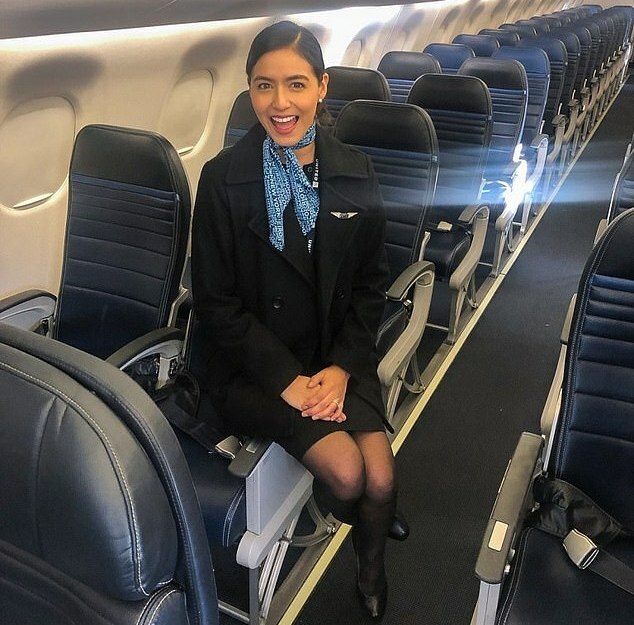 Selene Saavedra Roman, 28, who works for the regional airline based in Phoenix had been taken into custody after the Deferred Action for Childhood Arrivals program recipient contravened immigration rules barring recipients from traveling outside the United States as stipulated by Donald Trump‘s controversial status mandates. 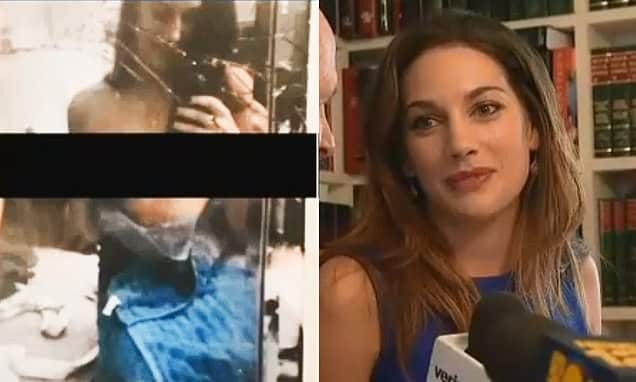 Roman’s descent into ‘no-man’s land’ and ‘worse nightmare’ as she described it- followed Selene Roman raising concerns with her employer in February when she was earmarked to work an international destination. Until then the flight attendant with DACA status- in order to avoid potential complications had only sought working domestic routes. 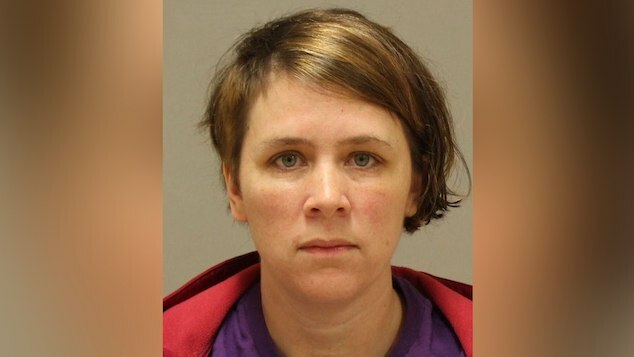 Told (erroneously) by Mesa that she would not be detained- Roman instead- upon her return to the United States on February 12th- was taken into custody and placed in immigration detention in Conroe, Texas. Selene Saavedra Roman: Victim of political posturing? Originally from Peru, having arrived with her parents in the US aged 3, Saavedra Roman is enrolled in DACA, the Obama administration program that allows her to remain legally in the country and work. Of note, Roman is a graduate of Texas A&M, has no criminal history. Saavedra Roman is married to a U.S. citizen and is in the process of applying for legal residency status, with the woman’s attorney, Belinda Arroyo saying the federal government had threatened to revoke her DACA status while she was in custody. The U.S. Citizenship and Immigration Services said it cannot comment on specific cases and cited its January 2018 memo that states that it will not accept or approve ‘advance parole’ requests from DACA recipients. Advance parole is the permission that DACA recipients must get to travel outside the country. Immigration and Customs Enforcement while noting it can not comment on specific cases had said Saavedra Roman didn’t have a valid document to enter the country. As regard on the U.S. Citizenship and Immigration Services website notes the agency stipulating individuals who travel outside the country without permission are no longer covered by the DACA program. The change follows Donald Trump’s administrations re-interpretation of immigration rights and status – with some wondering if the stance was pandering towards inertia and scapegoating of foreigners. Saavedra Roman has had DACA since 2012, when it first became available to young immigrants who were brought to the country illegally as children and who met certain criteria- and having retained good standing- a state of affairs that still couldn’t keep her from being incarcerated. Selene Saavedra Roman: Concerned about losing job had she rejected assignment. 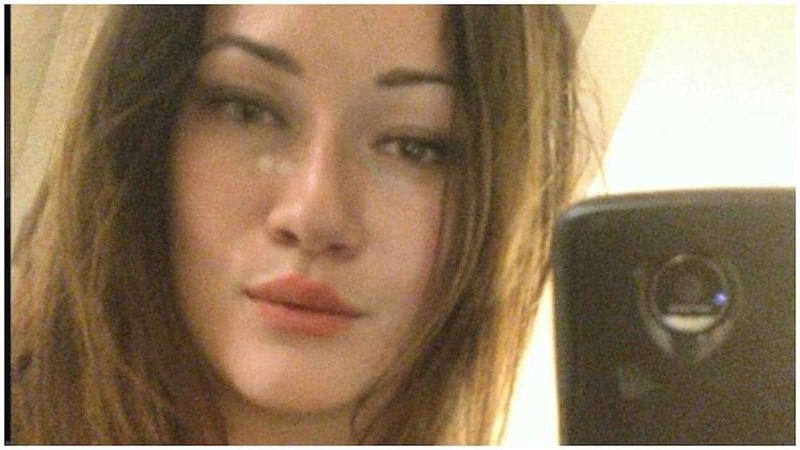 In a statement issued Thursday, Immigration and Customs Enforcement, which had been holding Saavedra Roman, verified the flight attendant’s arrest, saying she’d been ‘processed’ as a refused crew member, which refers to members of airlines and ship crews who do not have proper documentation to enter the country when they arrive at ports and airports. Saavedra Roman who had still on probation with her employer, Mesa, upon first finding out she’d been scheduled for an international route- sent off emails expressing concern. According to the woman’s attorney, Belinda Arroyo, Roman was concerned about losing her job if she rejected the assignment. 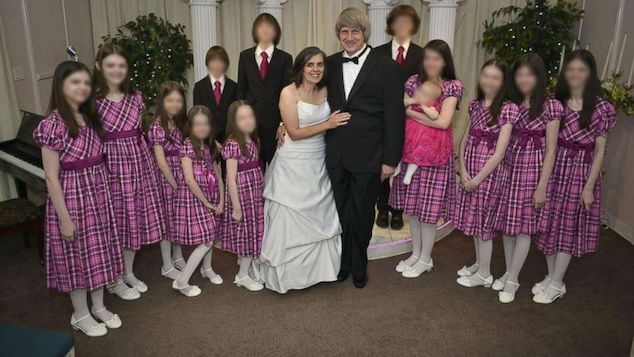 ‘I can’t believe this case has gone on as it has. I thought, ‘When they see she has DACA status, that it was a mistake, they are going to parole her and let her out,” Arroyo told reporters. Upon Roman’s incarceration, the flight attendants association had launched a petition with MoveOn.org calling on the Department of Homeland Security and ICE to drop all charges and release the flight attendant. As of Saturday morning, the petition had collected 24,000 signatures. It remains to be seen whether Donald Trump’s administration will seek to alleviate mandates and criterions set out for DACA recipients as national debate on immigration continues….